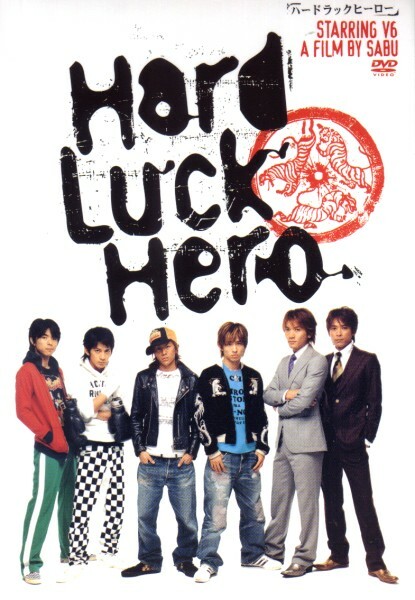 Stars all six members of V6 as unlucky guys having a very unlucky day. Ikeyama Tdashi (Masayuki Sakamoto) and Kishimoto Kenta (Hiroshi Nagano) are two businessmen who just want to have lunch before a big presentation. Ishii Naoto (Yoshihiko Inohara) and Akai Takashi (Junichi Okada) are two coworkers who just want to throw the second round. Fujita Kenji (Go Morita) and Kudoh Yuji (Ken Miyake) are two friends who just want to pay back their debt. But through a series of events involving yakuza, police, and underground kickboxing, they all end up running for their lives.